JCPenney is closing eight stores in eight states from New Jersey to California. The retailer also revealed this week that it is closing a distribution center that fulfills online orders, which will result in 670 job cuts. 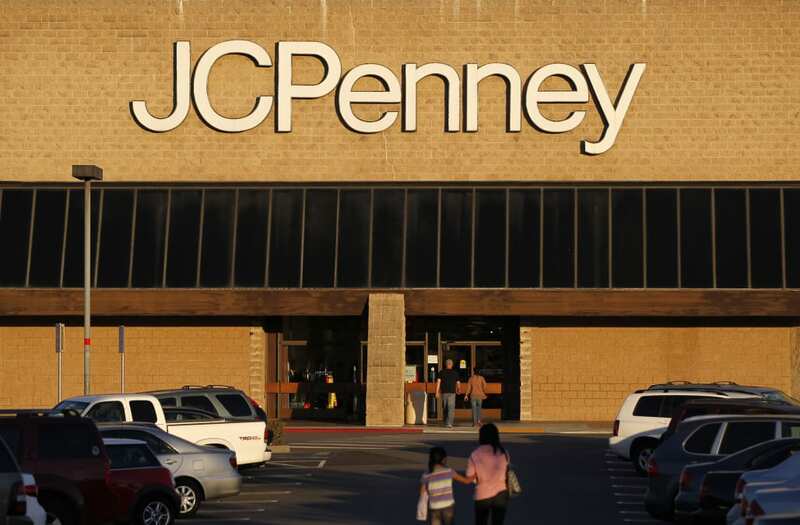 JCPenney is closing eight stores and firing 470 employees, CNBC reports. The closures span eight states from New Jersey to California. The stores will permanently close in May. JCPenney did not immediately respond to a request for comment. JCPenney also revealed this week that it is closing a distribution center in Wisconsin that fulfills online orders. About 670 workers will lose their jobs as a result of the closure.